We are excited to announce our one and only tap take over this winter! 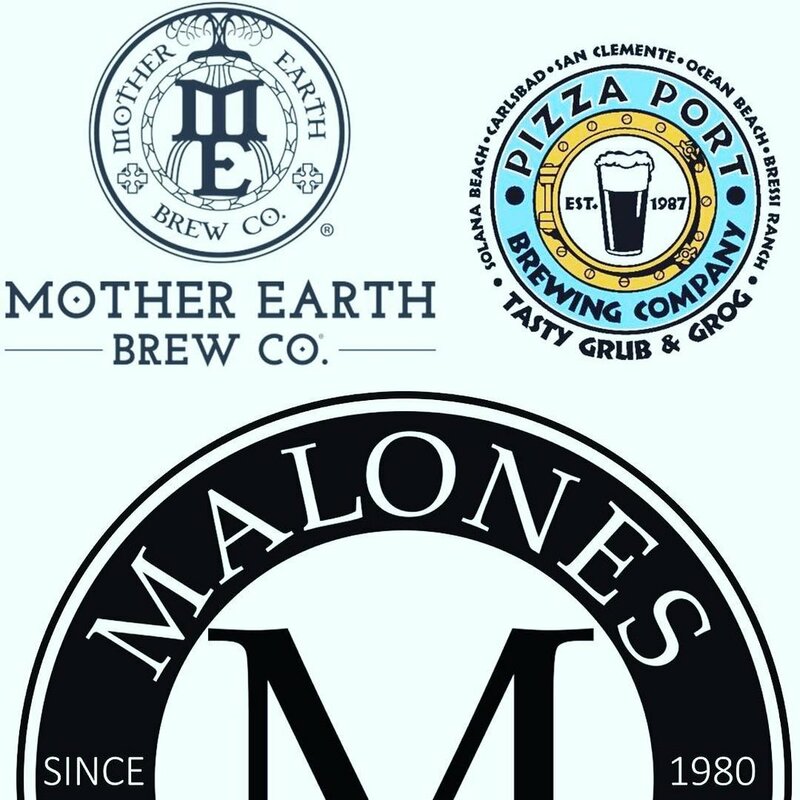 Mother Earth and Pizza Port Brewing will be in the house launching their collaboration IPA “BooKook” December 20th beginning at 5pm. Enjoy!